The York Region Derby will have to wait. 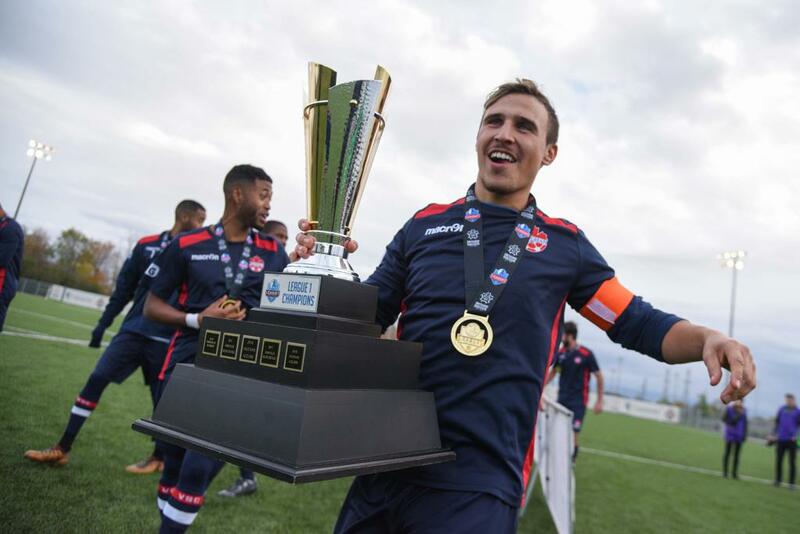 Vaughan Azzurri, last year’s League1 Ontario champs, were drawn against HFX Wanderers in Round 1 of the expanded Canadian Championship on Tuesday night, sending the semi-pro side east for the opening stage of the competition. 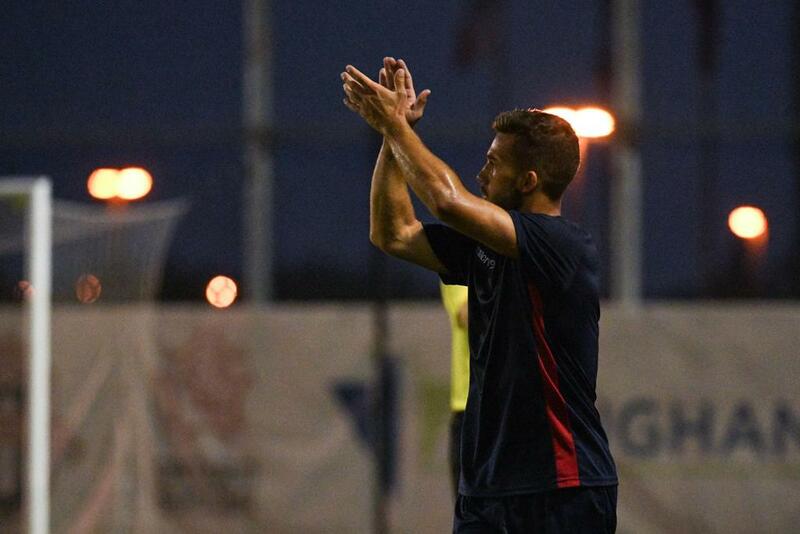 "In the back of our head, we wanted a draw with our neighbours (York9)," Vaughan Azzurri head coach Patrice Gheisar told CanPL.ca following the draw. "Given our proximity and familiarity … I don’t know the word I would use to describe it, maybe awkward. "Aside from York9, the club I most wanted to face was Halifax." Vaughan will host HFX on Wednesday, May 15 before shifting to Wanderers Grounds a week later. Gheisar told CanPL.ca he plans to fly his players to Halifax a few days before the return leg — away travel plans that might not have been possible if they were drawn to either Pacific or Cavalry. "Pacific would have been a very difficult travel day for us as a semi-pro club, for example," Gheisar said. "The two legs are separated by a long weekend and, as a semi-pro club, I need to respect the player's work schedules. But with the long weekend, we're certainly going to fly out there a few days out. We're hoping to get two sessions in, relax and take everything in and play. "We've decided, as a club, to give this group of guys the best chance of winning this tie," Gheisar said. 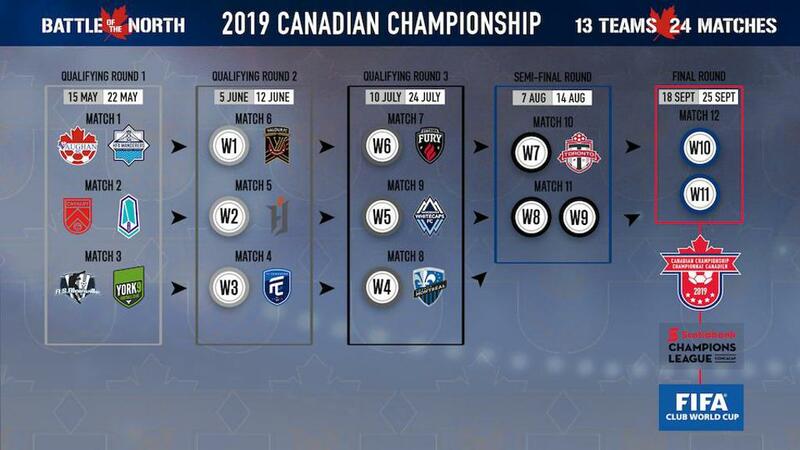 Because Canada Soccer ruled Vaughan and PSLQ winners AS Blaineville would not meet in the first round, both semi-pro sides were set to play the underdog from the get-go. But Gheisar sees his team’s chemistry as an equalizer. "We have the best chance of being competitive with Halifax," Gheisar explained. "We've lost the core of our team, which we're really happy about, it turns out. Austin Ricci, Dylan Sacramento and Justin Springer all made it on to CPL clubs, for example," Gheisar said. "But we have a strong nucleus. Some of these kids have been together for five years," he continued. 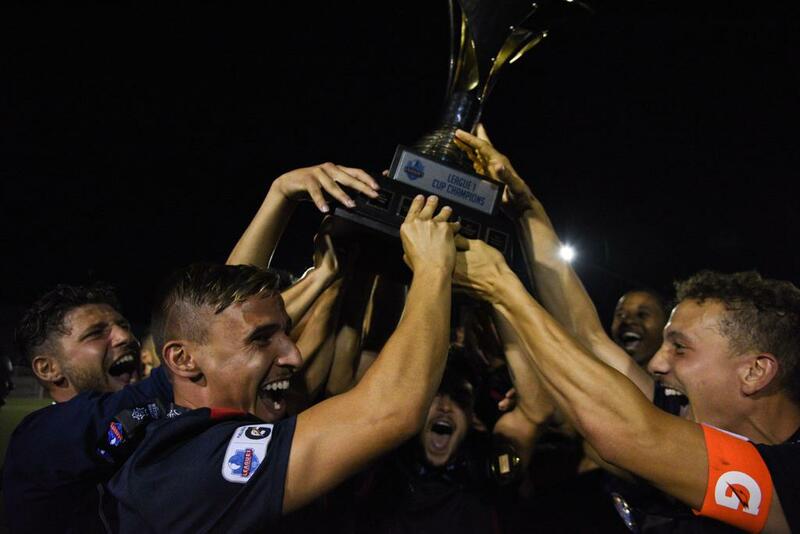 "With the Wanderers starting up two months before the season, obviously talent is important, but so is chemistry. And we have a lot of it." As Vaughan prepares for its first match in Canadian Championship history, Gheisar and co. are set to take on the pros and, with it, an historic opponent in former Canadian national team head coach and Wanderers gaffer, Stephen Hart. "I think because Hart is such a high-level coach, our players will be up for it."